A well-known herbicide for growers, glyphosphate (Roundup), can cause harm to crops if not properly applied. 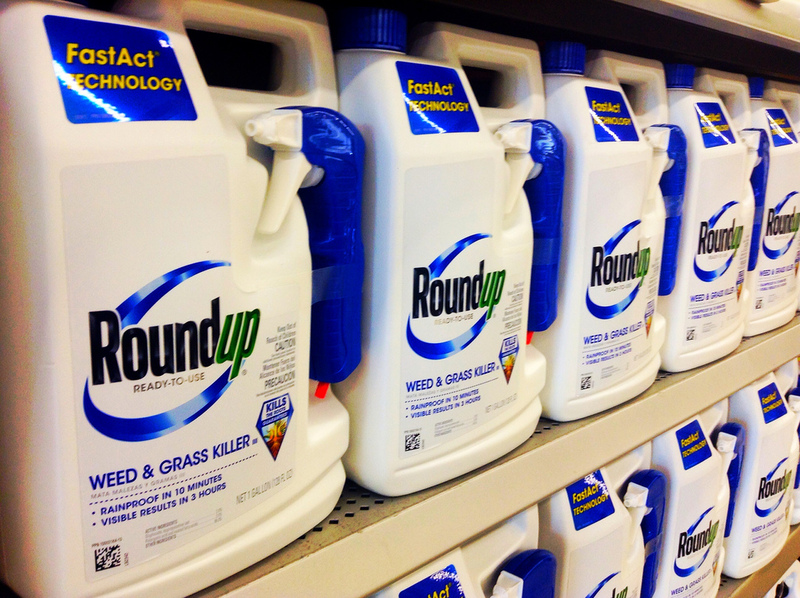 According to Stanly Culpepper, weed scientist with the University of Georgia, when applied too close to planting or when the application rate is too high, Roundup can severely damage a plant. When looking at the labels for Roundup PowerMAX II, there are restrictions for many crops. For example, with cucurbits, Roundup cannot be applied within three days of planting or transplanting. Culpepper is trying to get a better understanding of what is happening with the pre-plant applications of Roundup. The product was tested on nutsedge by applying 32, 64 and 96 ounces per acre. “96 ounces is not a rate that’s even supported by the label, but for research we need to understand it,” Culpepper explained. He said when applying the herbicide a day or a few days ahead of transplanting at 64 ounces per acre, as recommended by the label, growers can cause significant damage to their plants. The research showed that some crops experienced as much as 20 to 40 percent damage. According to Culpepper, when applying Roundup, the rate and the interval between application and transplanting is crucial to ensure damage does not occur. In the future, Culpepper plans to extend the research by studying cucurbits and fruiting vegetables. He also plans to put more effort into understanding when to apply Roundup and at what rates. Lastly, he hopes to reveal what needs to be done between application and transplanting to avoid any injury.